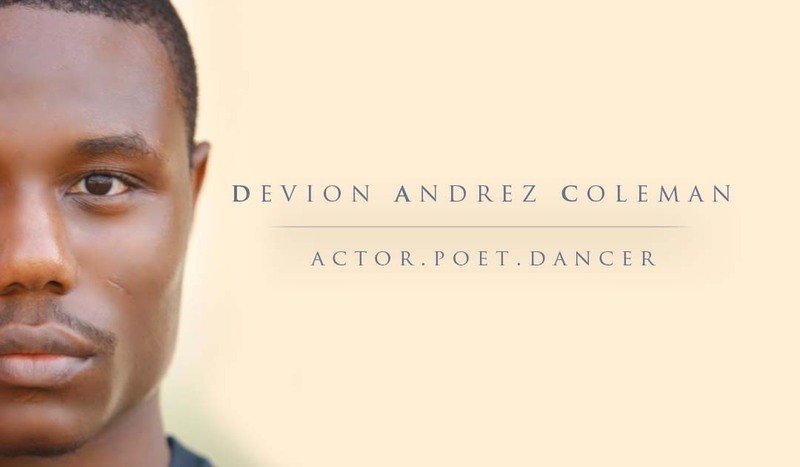 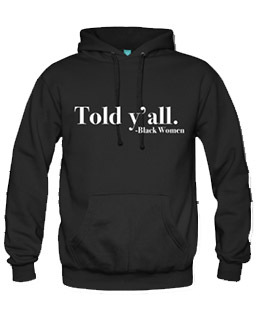 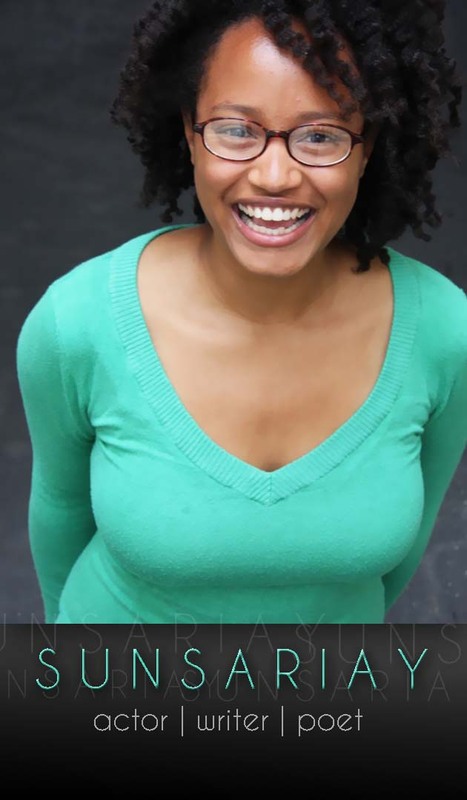 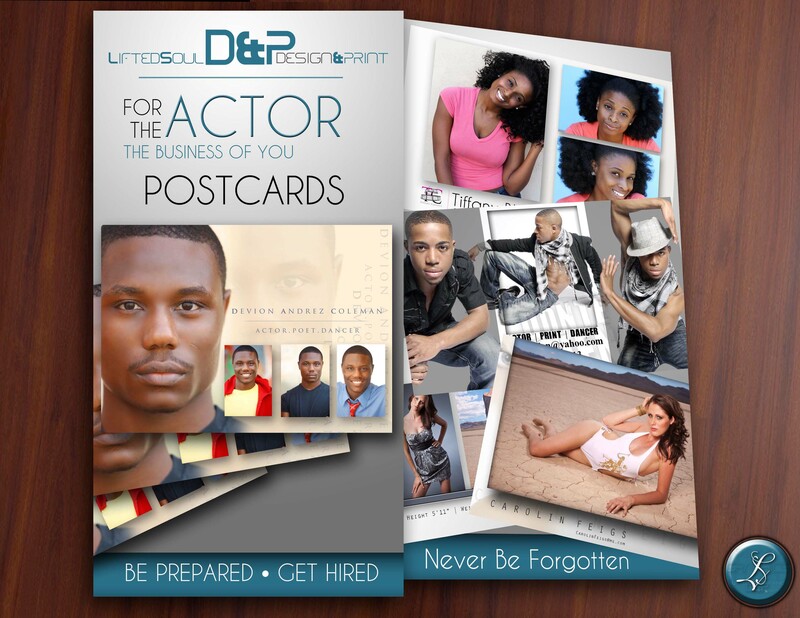 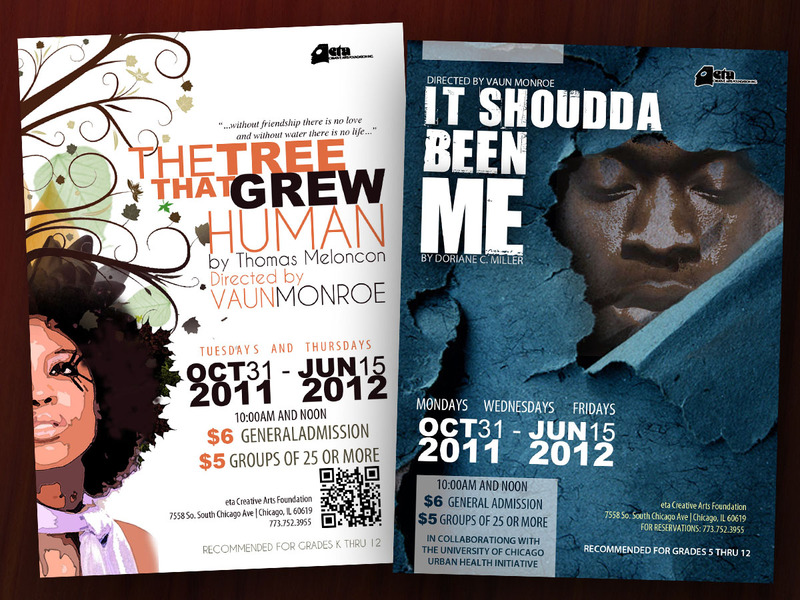 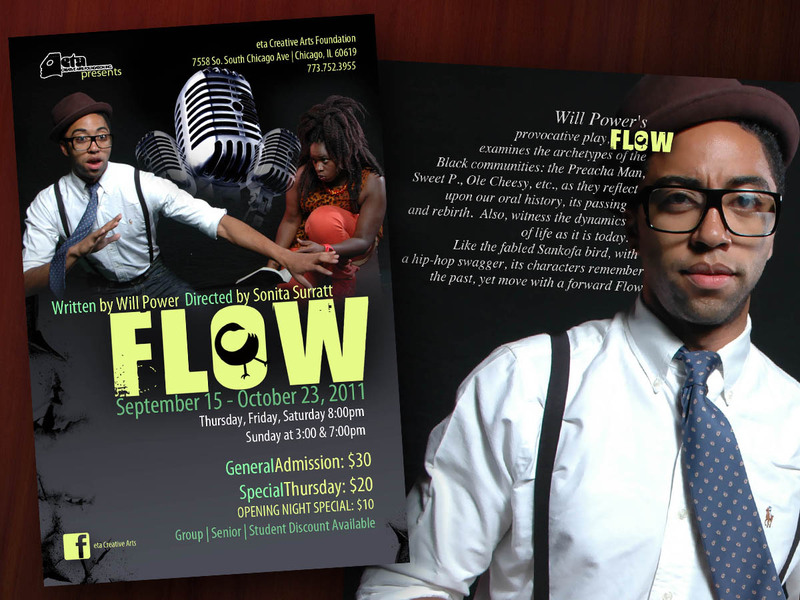 All month long, Lifted Soul, INC will be offering discounts to actors and entertainers. 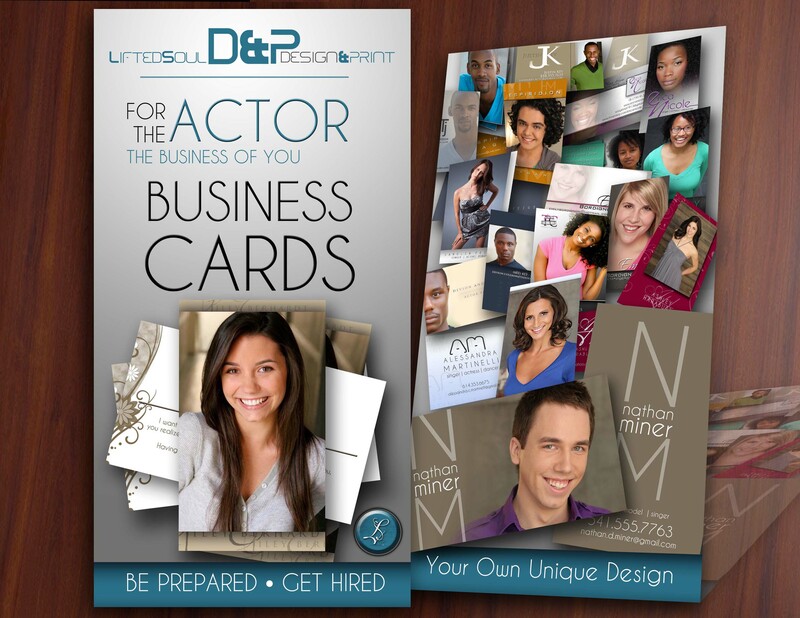 In this industry, being prepared is vital to getting hired. 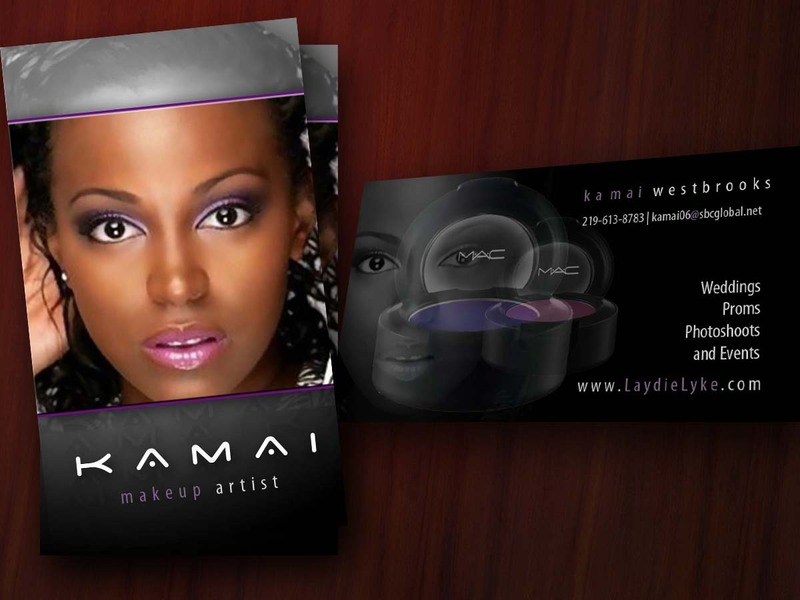 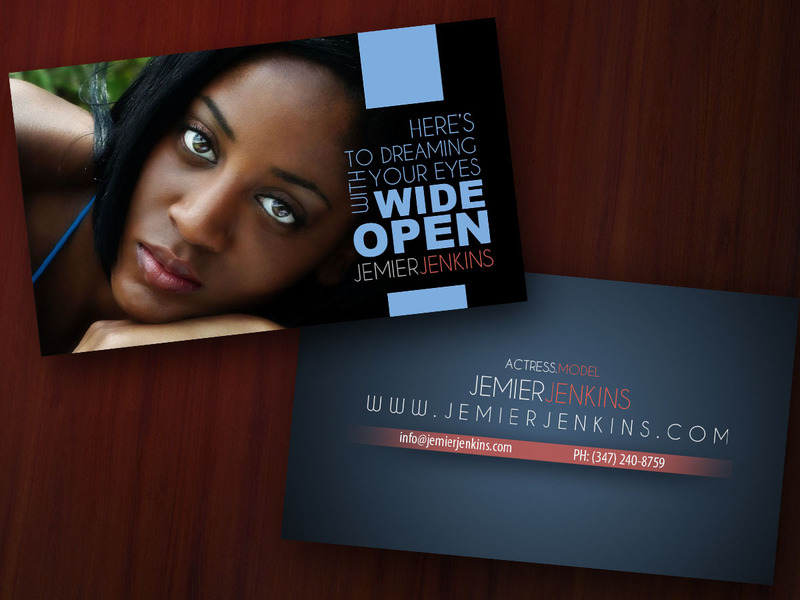 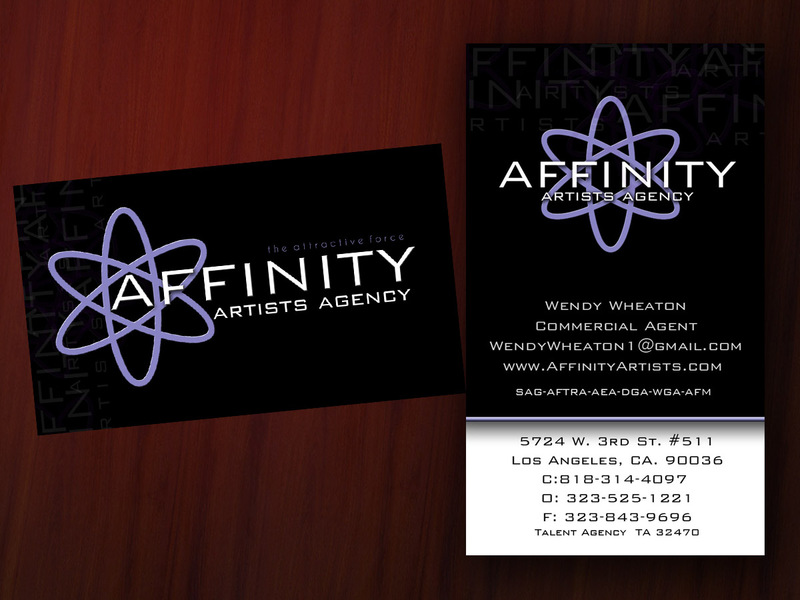 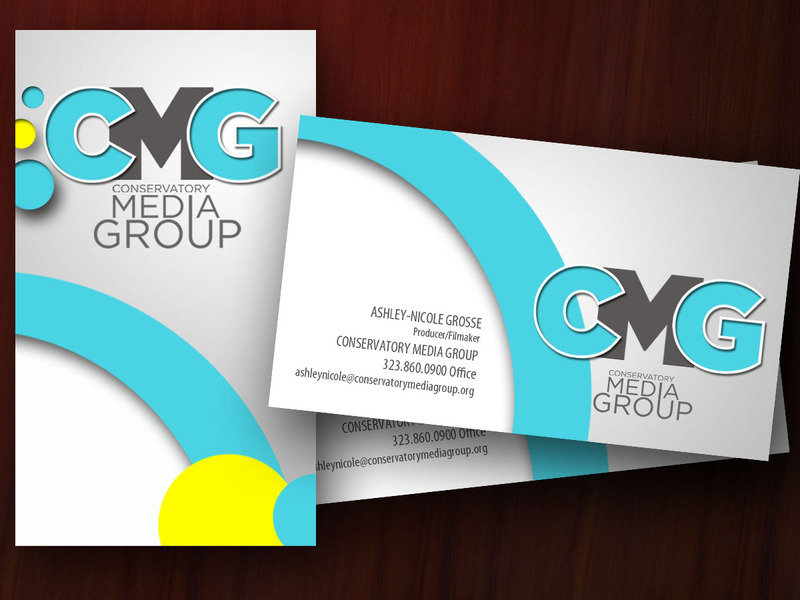 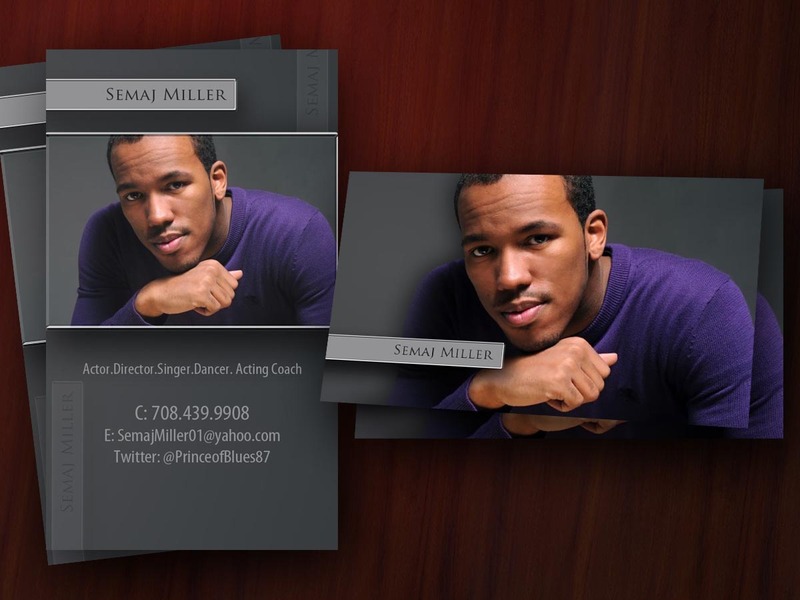 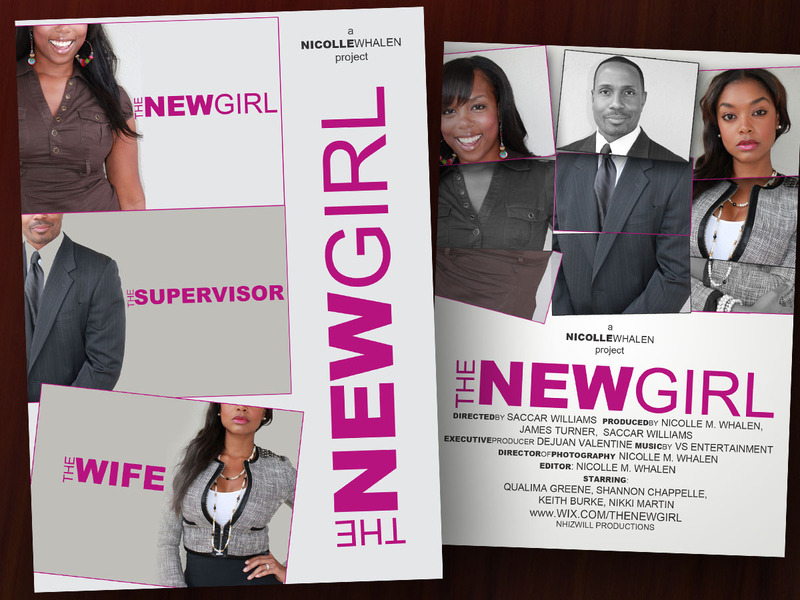 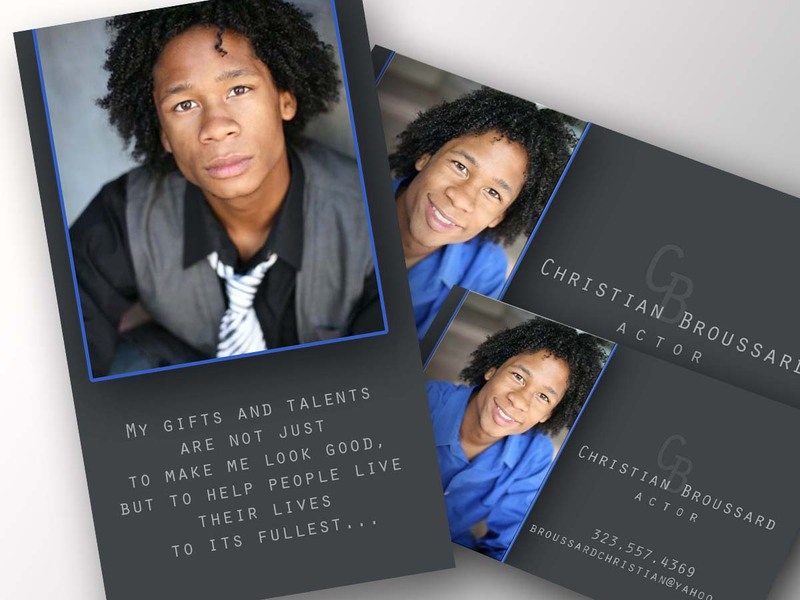 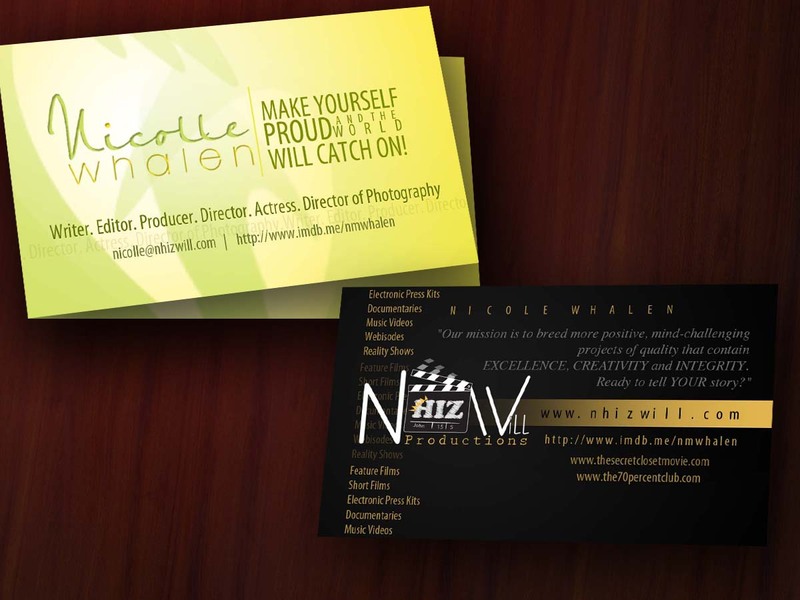 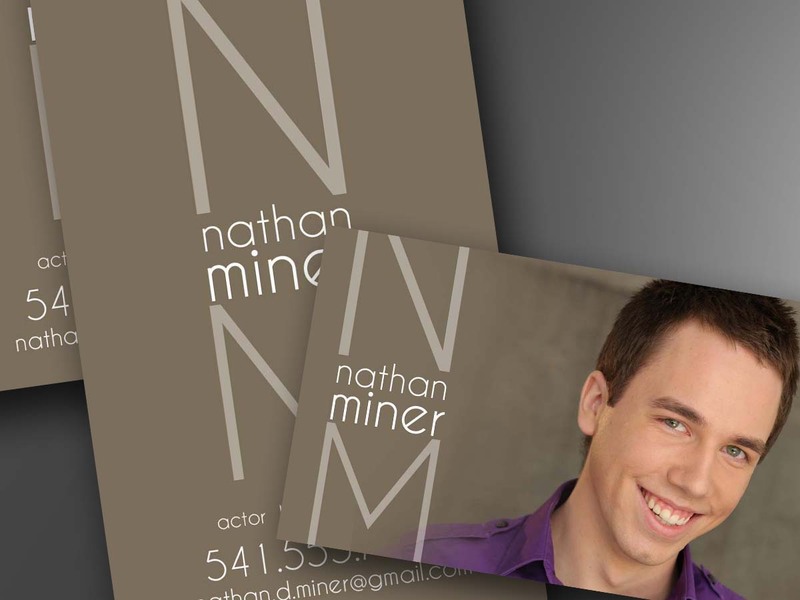 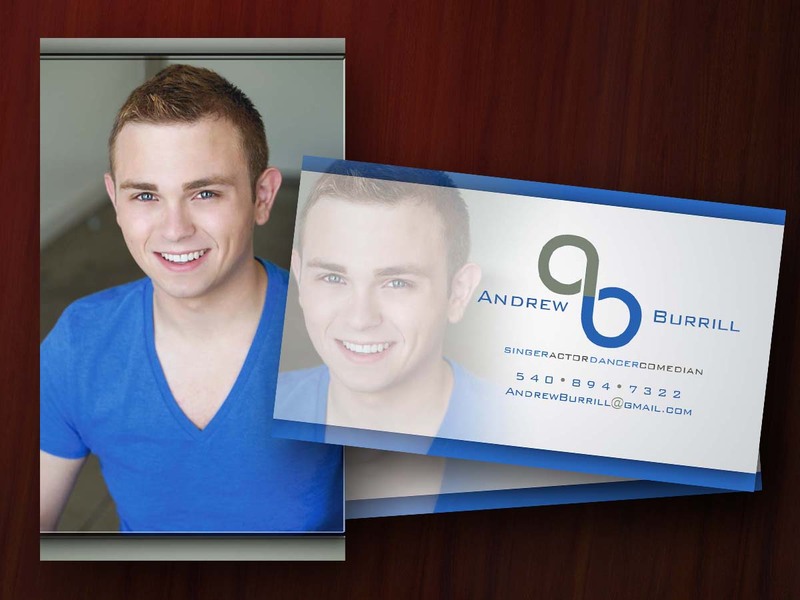 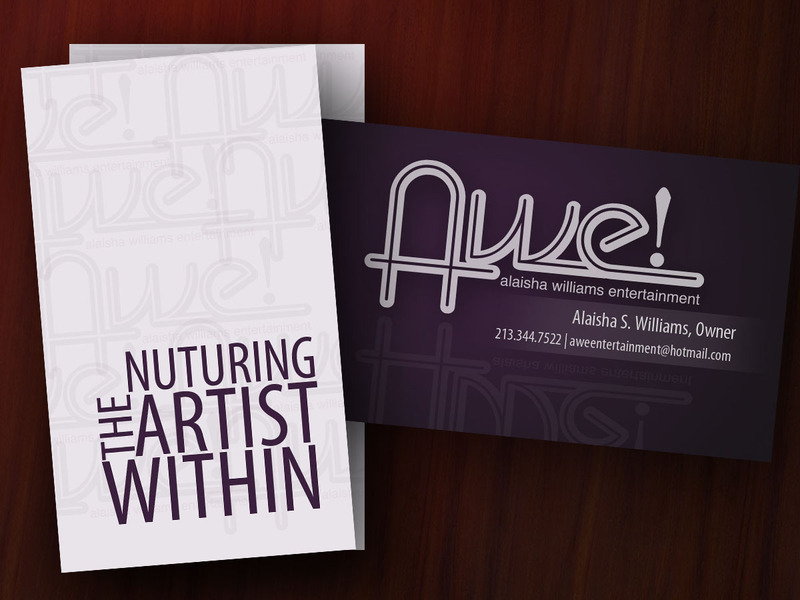 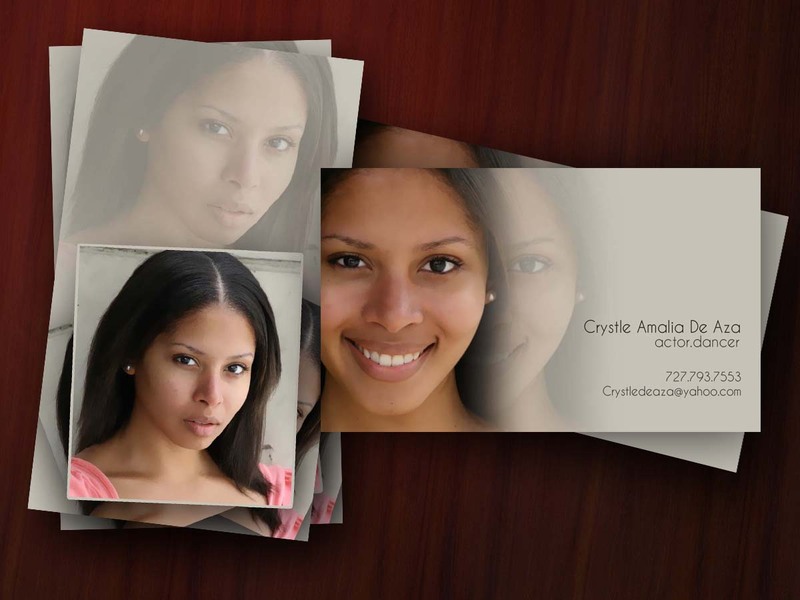 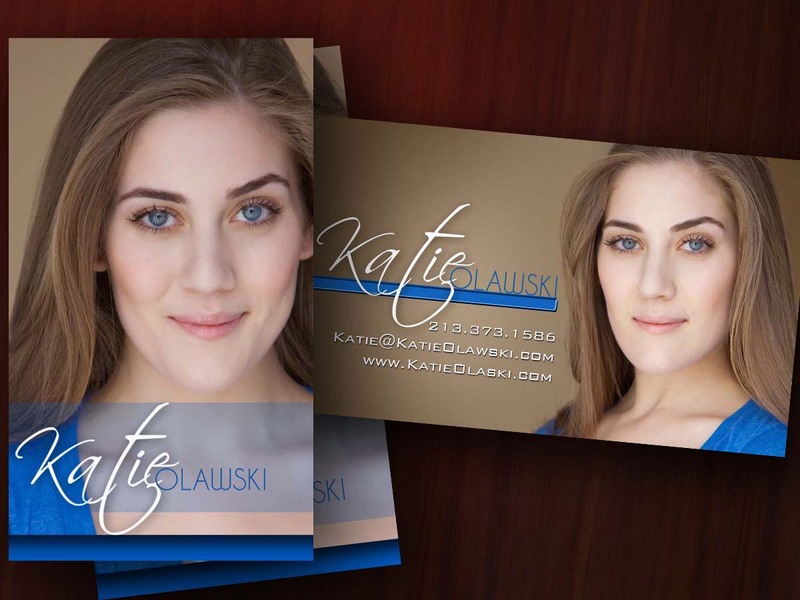 You need business cards, comp cards, postcards to send out for updates, websites, and everything to stay ahead of the casting curve. 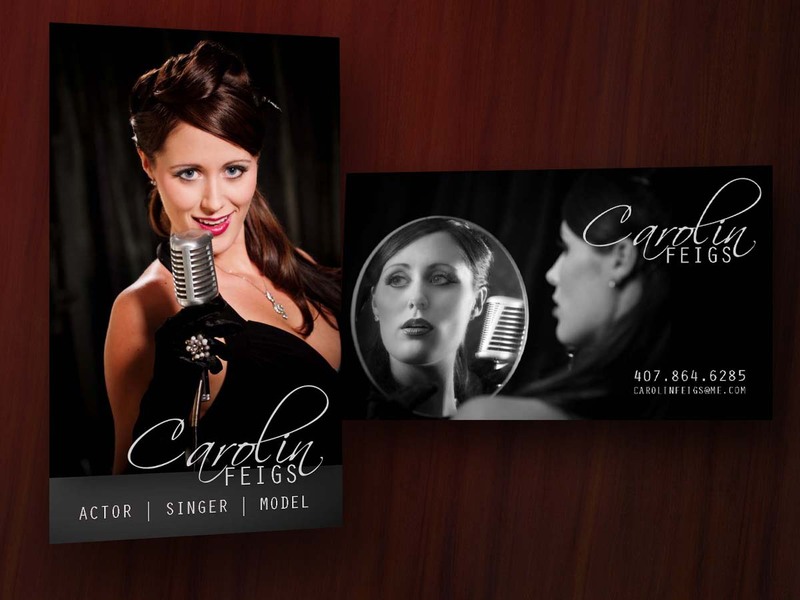 Check out samples of REAL ENTERTAINERS. 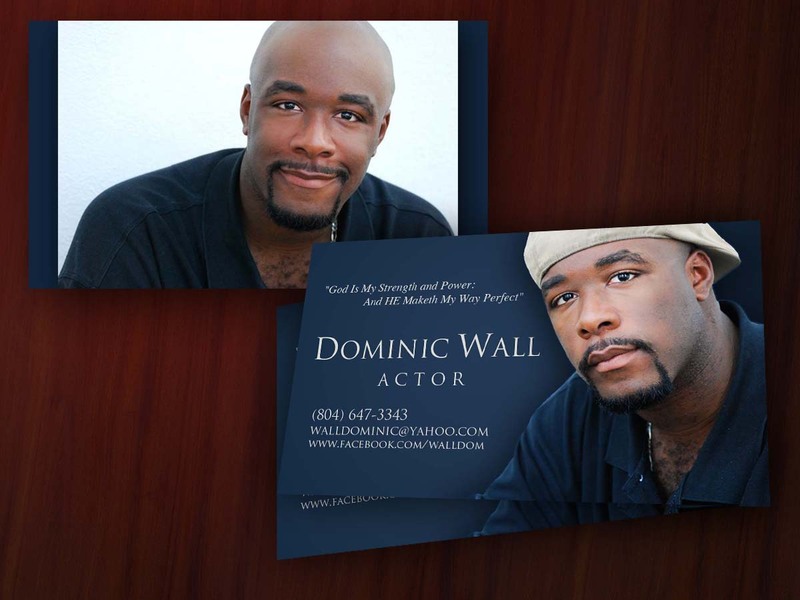 No two cards are alike because no two actors are alike. 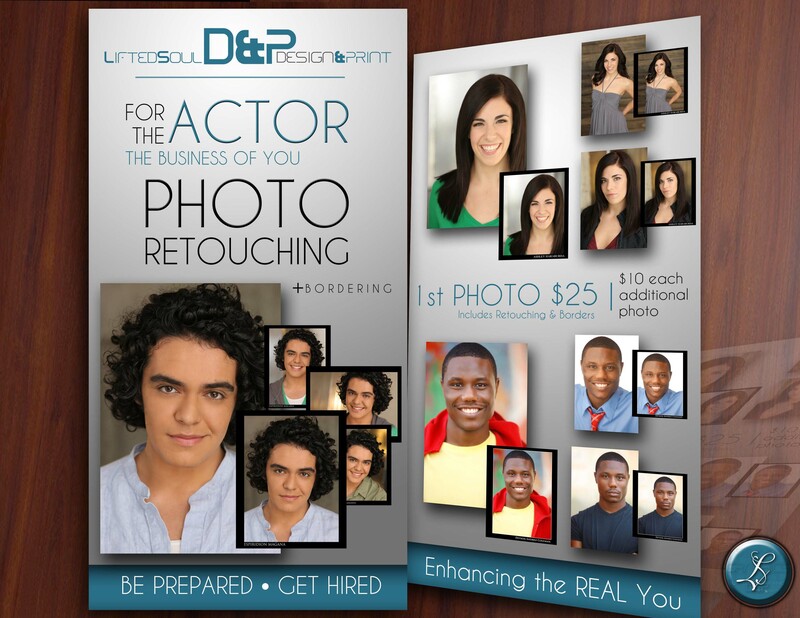 So whether you are an actor, dancer, comedian, model, singer, professional juggles, wrestler, announcer, reality star, YouTube sensation, or anything, Lited Soul Graphics gotcho back! 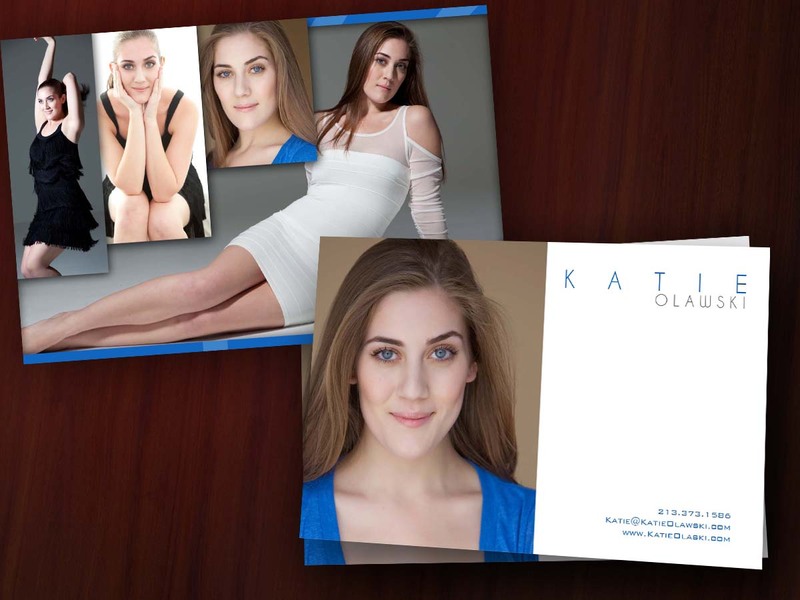 Featured in this image above is actress Katie O.